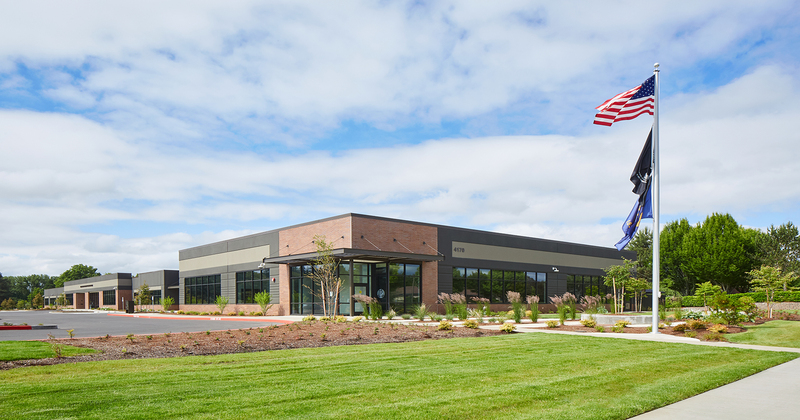 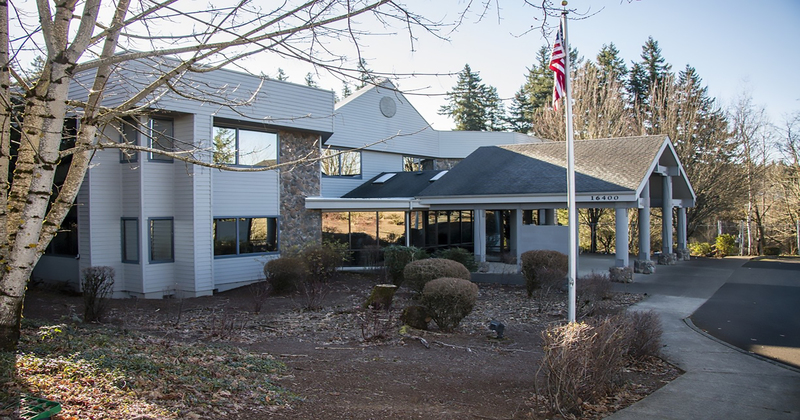 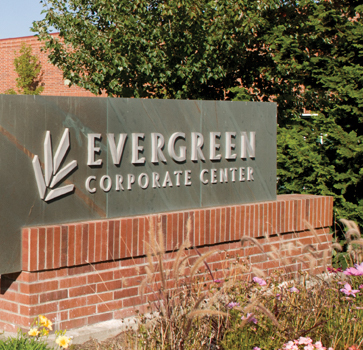 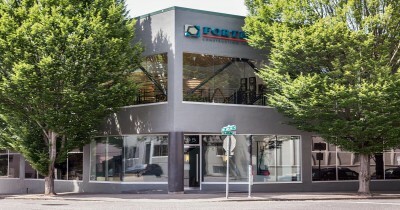 Situated in Sunset Corridor, Evergreen Corporate Center is a 312,000 SF, Class A, flex/office park catering to high technology, light manufacturing, and service/assembly businesses. 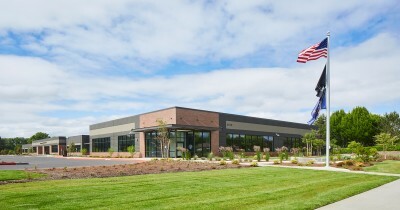 MMDC developed this five-building campus of single and two-story brick and glass buildings along with the utilities, roadways and landscaping on this 23-acre property. Convenient floor plans with 100’ bay depths and 15’ clear height, full perimeter glass and ground level dock loading. 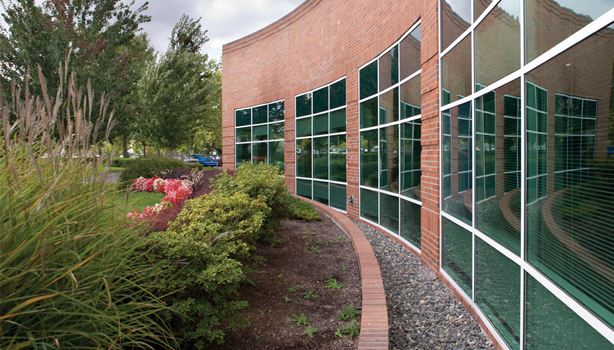 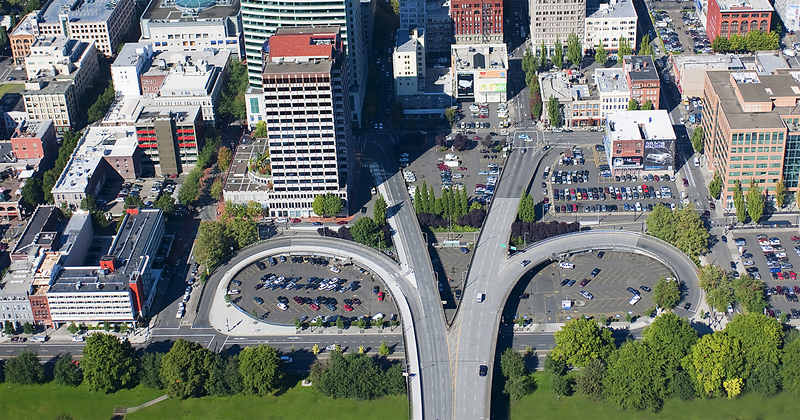 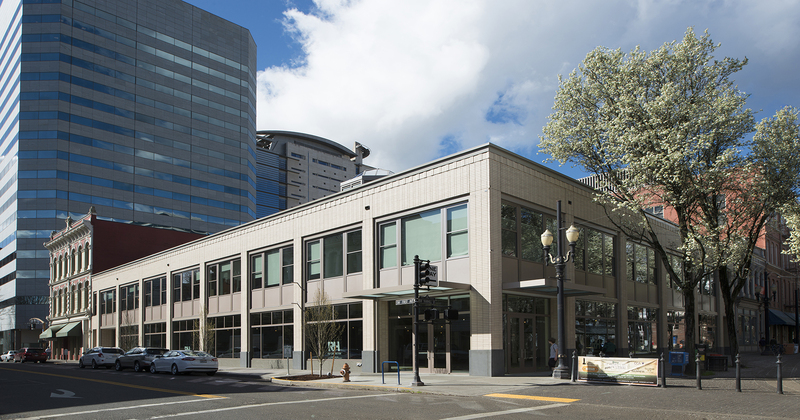 The buildings range in size from 54,846 to 90,595 SF.